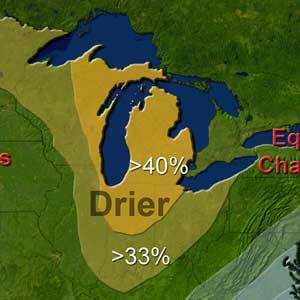 Drier-than-average conditions most likely for areas near the Great Lakes and Ohio Valley, with drought development likely in the northern Great Lakes region. 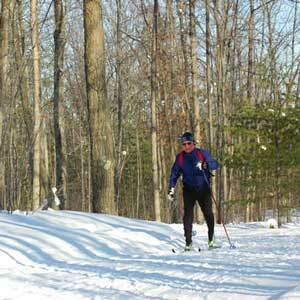 As we approach the winter season, The Cross Country Ski Headquarters is excited to share several updates regarding their cross country ski trail system and upcoming events for this season, as well as some of the recognition received last year. 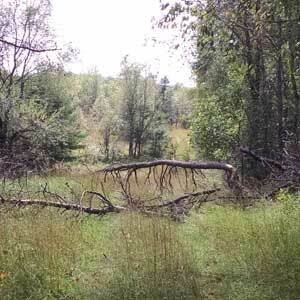 The main focus will be pruning and clearing debris from the trails. Please bring any pruners or loppers that you may have at home. There are also some clean-up projects in and around the pole barn. Please RSVP ! 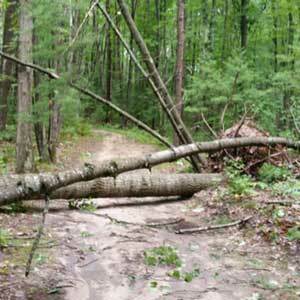 Heavy storm damage occurred yesterday across our local trail systems. Hundreds of trees are down blocking the trails causing them to be impassable. 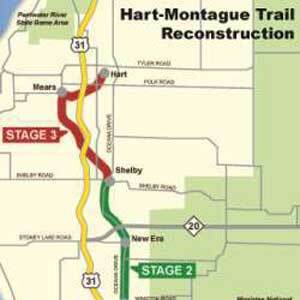 The Michigan Department of Natural Resources announced that segments of the 22.6 mile William Field Memorial Hart Montague Trail will be closed starting this month due to widening, resurfacing and improving bridge structures. The Petoskey Community Trail will offer residents, visitors and students a winding, rolling venue to walk, run and cross country ski. We need the community's support to help fund the trail design & construction to make it a place for everyone to enjoy! There’s no better way to transition into spring activities than to join folks at the Meadow’s clubhouse on April 11th, for our annual end of season groomer appreciation, ski swap, pass out money party. Come join us for an extraordinary ski experience! This is a free no-drop ski tour. We'll be exploring a "big country" forest that'll make you think you're not downstate! 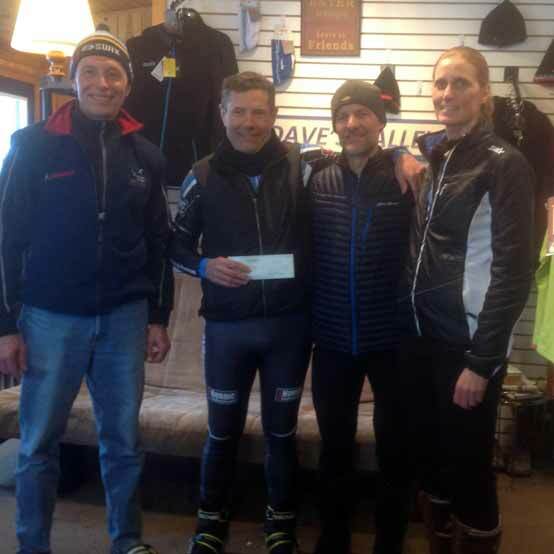 The new owners of Forbush had enough passion and goodwill to make a donation to Big City Mountaineers in support of my upcoming Continental Divide Thru-Hike to raise money and awareness for under-resourced urban youths. To honor their race co-founder, Ted Okerstrom, the 39th annual North American Vasa invites area skiers to participate in a 12 kilometer tour. 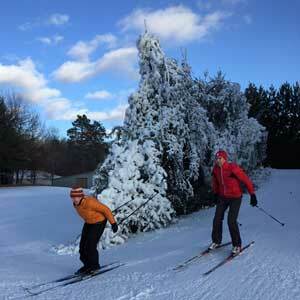 The event will be at Timber Ridge Resort on Saturday February 14th as part of the Vasa weekend of xc skiing. Important decisions still need to be made about what our winter trails in the Vasa area will be. Do we want all non-motorized trails to be multi-use trails shared during the winter by skiers, cyclists, runners, and snowshoers? 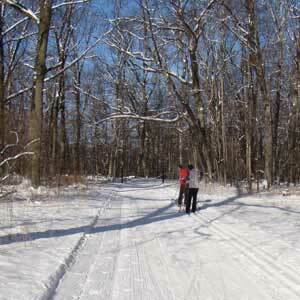 Huron Meadows Metropark in Brighton, MI will be opening the clubhouse for skiers 7 days a week. 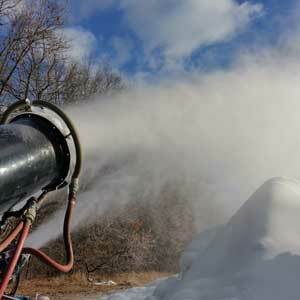 However, the park is in need of people who can work two 4-8 hour shifts for the remainder of the ski season.